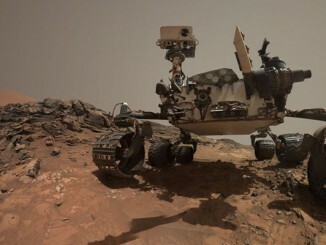 A final panorama from the Opportunity Mars rover, assembled from 354 images captured by the spacecraft’s Panoramic Camera, or PANCAM, between 13 May and 10 June 2018 provide a detailed look at the rover’s final resting place in Perseverance Valley just below the rim of Endeavour Crater. 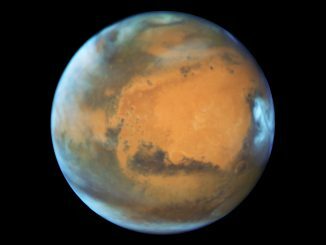 After nearly 15 years of operation on Mars, Opportunity last contacted flight controllers on Earth that same June 10 as a global dust storm enveloped the red planet, effectively cutting off sunlight at the surface. The solar powered Opportunity’s battery drained and the spacecraft never recovered. 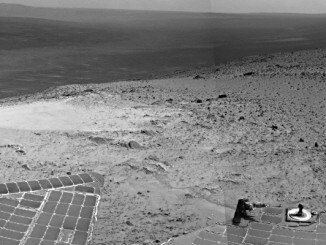 The final panorama seen here shows the rim of Endeavour Crater in the distance and a rocky outcrop just left of center that Opportunity was studying when the dust storm developed. 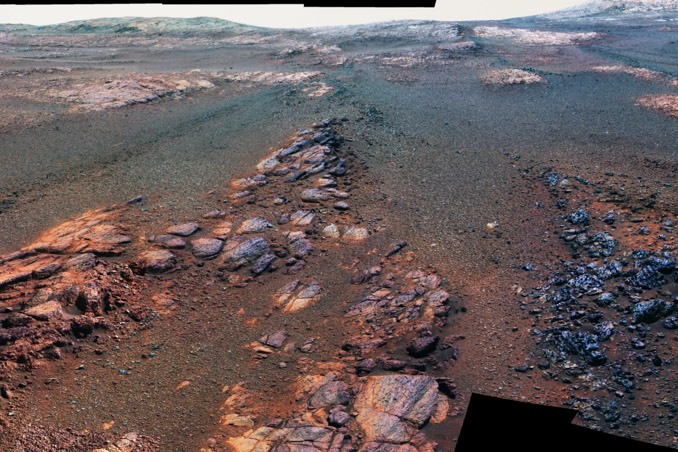 At right of center, about halfway down, is another outcrop nicknamed Ysleta del Sur that the rover studied earlier. To the far right and left is the floor of Endeavour Crater. The PANCAM instrument used three filters to capture the false-colour panorama. A few frames at bottom left are black-and-white because Opportunity did not have time to use its green and violet filters before the dust storm hit. Despite ongoing problems with its flash memory, Opportunity reached the summit of “Cape Tribulation” on the rim of Endeavour Crater during its 3,894th Martian day, pausing to photograph the stunning vista.